The idea of creating a ‘story village’ with settings from Astrid Lindgren’s books originally came from the Isaksson, Jalminger and Soowik families in Vimmerby. In 1981, they built the first house together, Katthult, on a 1:3 scale. Over the years, more settings were added to Sagobyn (the story village), as it was then called, all built on a 1:3 scale. In time, the facility became too big for the three families to manage and they sold Sagobyn in 1989. The change in owner led to the creation of a new company – Astrid Lindgrens Värld AB. Since January 2010, Astrid Lindgren’s World has been owned jointly by Astrid Lindgren Förvaltning AB (91%) and the Municipality of Vimmerby (9%). 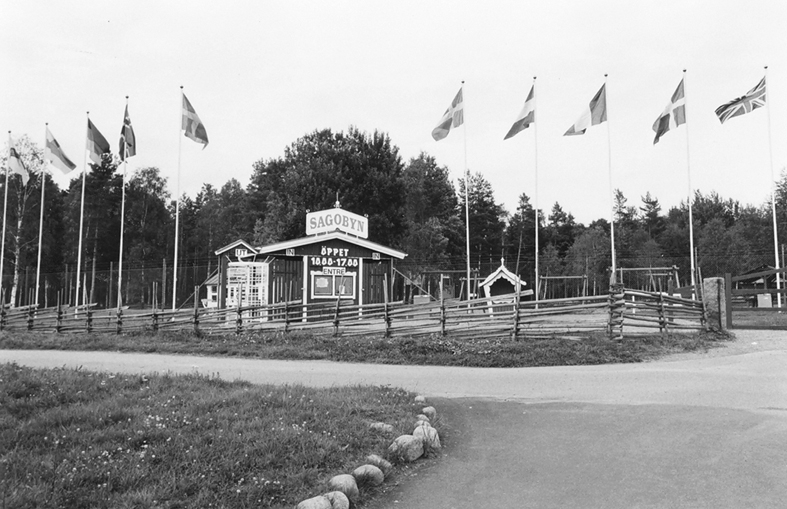 We can confirm that when we closed the gates for the 2018 season, Astrid Lindgren’s World had had 10,542,842 visitors from the start of 1981 to today.